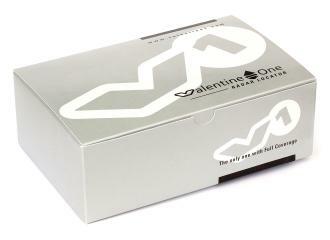 Valentine One Europe = 499,- EUR & Delivery by DHL, factory service - Valentine One Europe - 489,- EUR with DHL Express. 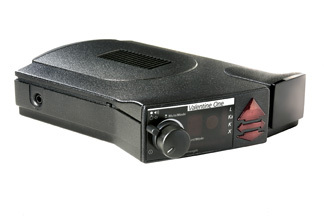 Valentine One is the most legendary radar detector that is adapted for usage in the European Union. 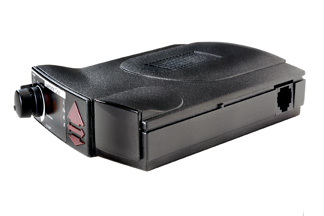 With enabled EURO mode V1 detects all radars used in the EU. 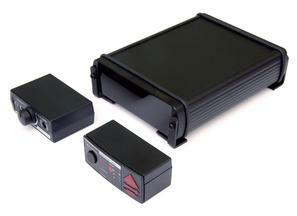 V1 is the only detector that will tell You from what direction is the threat, so You do not have to guess. We are the only place in Europe that offers factory direct pricing. What it means is that we sell directly from factory warehouse in Europe, for the same price that You would buy Valentine One in USA. Except all delivery charges, taxes and duties have been paid once the units arrive in Europe. Mutes alers below certain speed, that can be adjusted. Valentine One detector and SAVVY®. Remote display with direction arrows, strength meter and band identification. 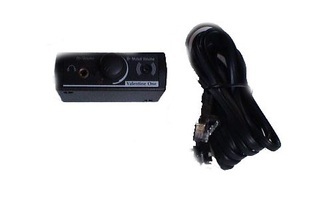 Remote audio module with power switch, volume control and 3.5mm headphone jack. Performance upgrades may be available for Your V1. We can upgrade Your existing V1 with the newest features and hardware. Use the form below to check Your detectors status and update possibilities. Please enter Your V1 serial number in the field below. WHAT IS V1 EURO MODE? 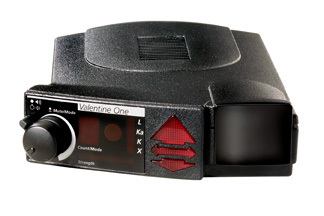 Remember, there is no European version of Valentine One. All V1 detectors are equal, but anyone can adapt V1 to work in Europe. 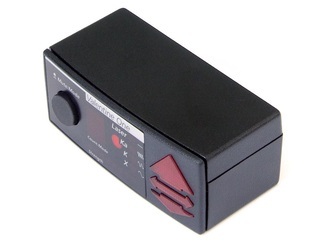 It is a simple V1 reprogramming that can be done after You receive the unit. Click here to read how to set up V1 in Euro mode. 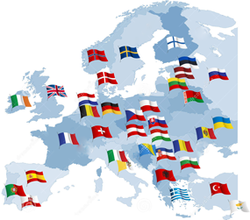 We are the only place in Europe that offers factory direct European sales, with factory pricing and factory service. All units arrive from USA factory to European headquarters and get through customs and all duties, VAT and taxes are paid. That is the only price difference between USA and Europe. Consider these points before purchasing elsewhere. Do they have factory direct pricing? Do they have fast, trackable delivery? Do they have direct repair support in case of a fault? Do they offer full warranty** against factory defects? Can they guarantee discreet delivery? Can they deliver firmware upgrades? Do they have live persons answering the phone? We can say Yes to all of those questions, so if You still have any doubts, please contact us by email or phone and we will be happy to assist You even before or after working time. ** Warranty of 1 Year for any product purchased on this website, from the day of payment.